Arthur Galestian is the music maestro who is constantly immersing himself in revolutionary, forward thinking Electronic music. With a vast history of playing shows and recording mixes, including featuring on Grammy nominated Paul Oakenfold’s radio show, he has shown over the last few years just how serious he is about his special brand of Progressive sounds. 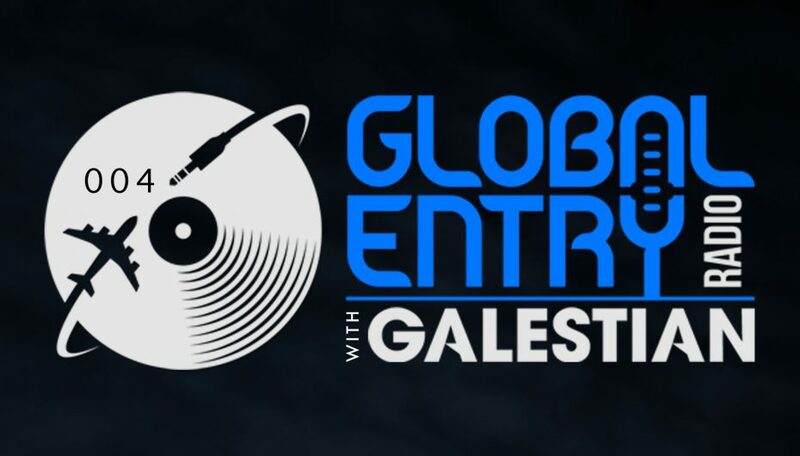 This is the fourth installment to his Global Entry Radio series, he kick starts proceedings with one of his own productions, inspired by his various travels around the world. 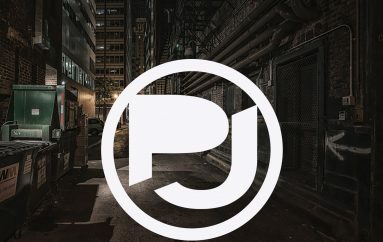 Reminding us of his incredible production talent, which has garnered support from Judge Jules, Armin Van Buuren and Lange, the track hits hard, before immediately switching in to various different styles. 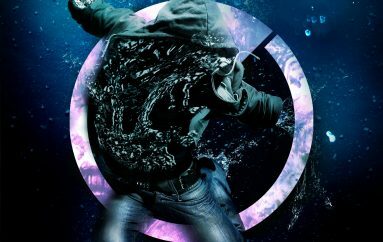 Covering a wide spectrum of genres within the mix, as always, he transcends the borders of genres to create a fluid and varied mix of immense proportions. There is a careful and calculated craft in every mix Galestian produces, and this is what gives him a palpable edge over other DJ’s. Once again he delivers a blinding mix, and we are already excited for the next one. Available to stream on various platforms, links to the mix can be found below. Be sure to support Arthur Galestian on his socials too, and show your support for this mix. 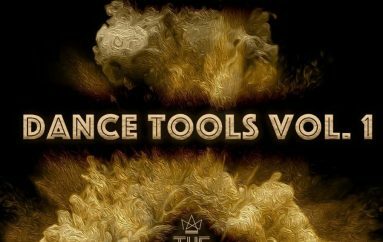 The Mateo Paz Dance Tools Vol.1 is out now!